Melt shortening in a saucepan. Cool and add sugar, molasses, and egg and beat well to combine. Mix dry ingredients together and add to shortening mixture. Mix well. Chill for at least a few hours or overnight. Form dough into 1-inch balls, dip in additional sugar and place on greased baking sheet. 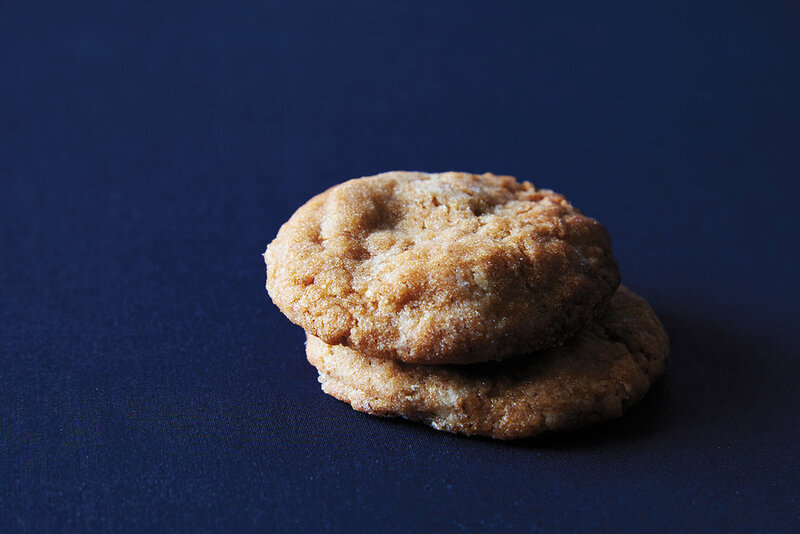 Bake for 8 to 10 minutes, or a little less for softer cookies. Check out all the other recipes in The Edible Pioneer Valley Cookie Collection!